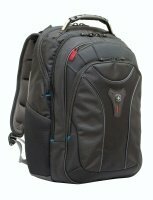 Being able to take our laptops with us when we travel is essential nowadays. Whether itÃ¢â‚¬â„¢s to catch up with work on the daily commute, interacting on social media in a cafÃƒÂ©, or travelling for a much needed break; we take our laptops with us and, of course, we need to ensure it travels safely. 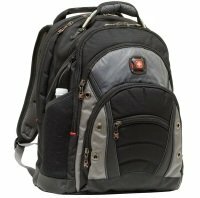 A good quality backpack is essential for making sure our prized, and expensive, laptop is protected. 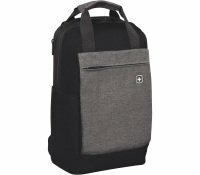 For MacBooks up to 17"
For Thinkpads uo to 15.6"
More and more of us are using backpacks rather than messenger style laptop bags. 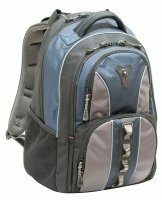 There are several reasons for this but the main advantage of a backpack is the extra protection it affords the laptop within. 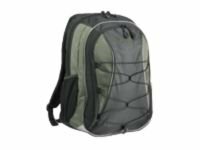 Unlike a bag, a backpack has extra padding, more secure zips, and is carried in a position that protects it against knocks and bumps when moving through crowds. 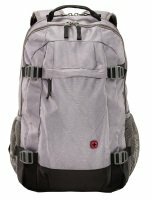 And, although the pack may weigh more than a bag, the distribution of weight between the shoulders makes the whole thing much easier to carry than having a bag slung over one shoulder. 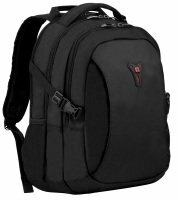 By their nature laptop backpacks are rigged and durable. 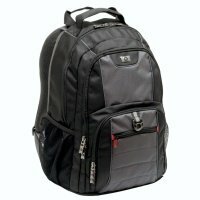 Available in different hardwearing materials they are can be found for all sizes of laptop from 13 to 17 inches. Another benefit is the amount of storage. 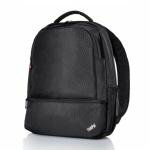 The best backpacks have numerous internal and external pockets or compartments and many will have special pockets for mobile phones; often on the strap. 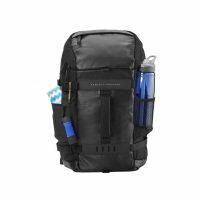 Other pockets will be designated for memory cards, pens, MP3 players and larger compartments for the power pack and cables with plenty of room for paperwork or study materials. On this page you will find backpacks from many different manufacturers with differing designs and various capacities. 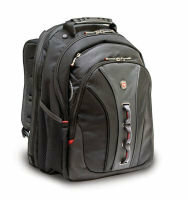 Check them out or browse through the full range of laptop bags here on Ebuyer.com. 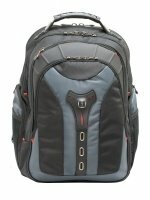 Order today for fast delivery within the UK.